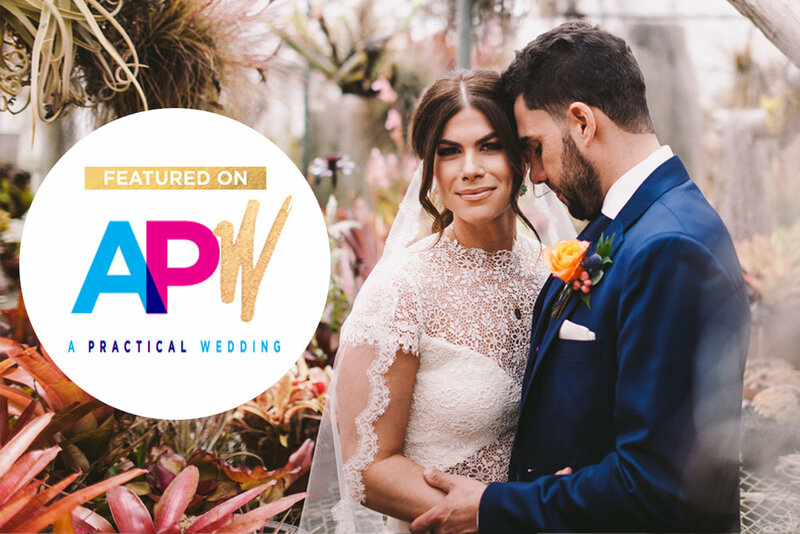 We're so pleased to see the awesome Ben and Shir's Pacifica greenhouse wedding up and featured on the ever amazing A Practical Wedding! We love APW and it's so nice looking back over one of our favourite weddings from last year! You can see the feature and read all about how Ben and Shir planned their big day here!